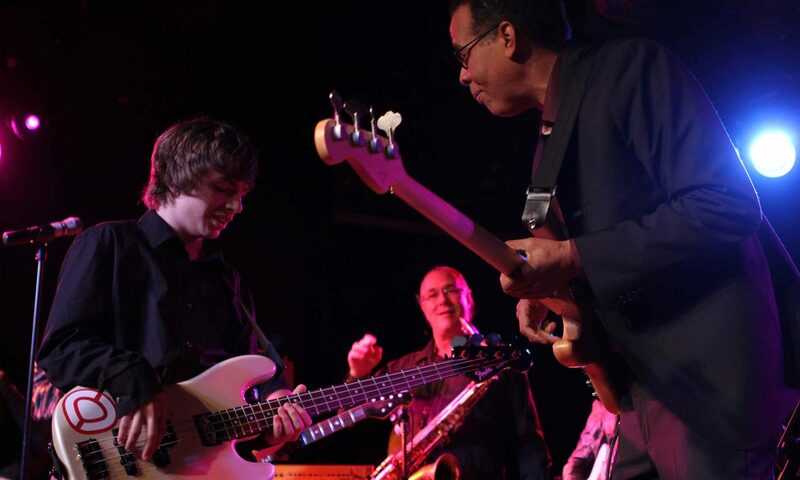 Since 2001, the Stanley Clarke Foundation has provided scholarships for talented and very deserving young artists as they prepare for a career in music. In collaboration with The Musicians Institute, the foundation produces an annual concert, which features some of the top names in music. Some of the talents who have participated in past events include Stevie Wonder, Bela Fleck, Sheila E, Stuart Copeland, Flea, Marcus Miller, Al Di Meola, Lenny White, Patrice Rushen, and Jean Luc Ponty, to name a few. 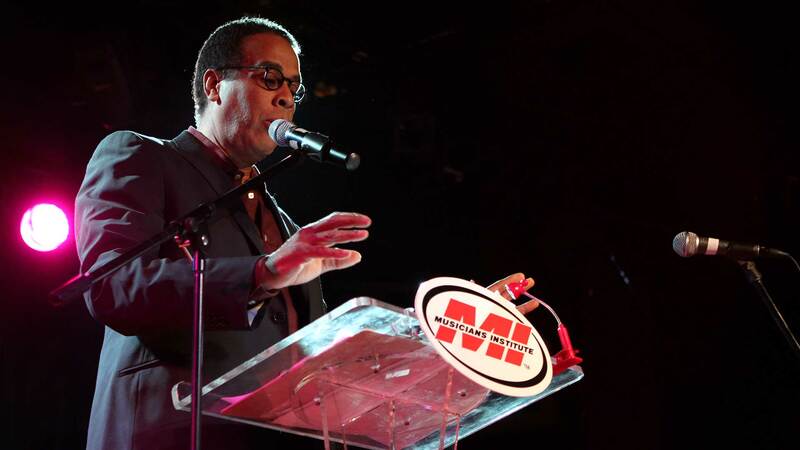 The Stanley Clarke Foundation reflects its namesake’s commitment to empowering generations of musicians to achieve their highest professional aspirations, regardless of socioeconomic circumstances. You can assist us in our mission. Please make a tax-deductible donation to the foundation now. Together, we can continue to light the way for developing talents of the future.